"...but Wolves have also lost twice to rock-bottom Huddersfield, lost to bottom-half sides Burnley, Cardiff, Brighton and Crystal Palace, and even failed to beat hapless Fulham." I believe if the battle to avoid the drop is to have some twists and turns in the last few weeks of the season then Cardiff really need to win this huge encounter. Defeat at Turf Moor, and home wins for Brighton and Southampton on Saturday will leave the Bluebirds with little chance of survival. But while I fully expect the Saints to win (see preview below) I'm not sure Brighton will pick up all three points and I can definitely see Cardiff giving Burnley a very difficult game. First the Clarets, who if we're being honest, have done exactly what most of us expected them to do; dig deep and pull away from safety. Following four straight defeats Sean Dyche's men have rallied superbly to beat Wolves and Bournemouth, and I see no reason why they won't win this one. I just don't like the price knowing that Cardiff will be fighting for their lives. The bet I like, at not far off even money, is for both sides to get on the scoresheet. The Bluebirds have plenty of blanks next to their name, as you'd expect for a team in the relegation zone, but those have generally come against the top sides, like Spurs, Everton, Man City and Wolves in recent weeks for example. Neil Warnock's men did find the net against Chelsea recently however, and they've scored three in their last three away matches including goals against Arsenal and Southampton. I can't see Burnley not scoring, so the Both Teams to Score bet - available at [1.94] - much depends on Cardiff finding the back of the net. And there's plenty of hope for them given Burnely's performances this season. Dyche's men haven't been anywhere near the solid defensive side that they were last term, and they have had a high percentage of matches ending with both sides getting on the scoresheet. In fact they've kept just one clean sheet in their last 11 matches and conceded an average of exactly two goals per game during that time. One of the more obvious bets on Saturday - going on recent form and trends - and available to back at an extremely generous [3.5] is Everton to cover the -1 goal handicap at Craven Cottage. True, I accept that the Toffees are a very difficult side to catch right, and can be very inconsistent, but right now they're in fine form following victories over Arsenal, Chelsea and West Ham - all without conceding a single goal - and Marco Silva's men look like being bankers for many this weekend. But the stat that really puts us onto Everton covering the -1 goal handicap is the one that tells us that Fulham have conceded at least two goals in every single one of their 14 games played in 2019, including at home to League Two side Oldham in the FA Cup. The Cottagers lost an alarming 13 of those 14 games so we know that they're in dreadful form and they've lost by at least a two-goal margin in seven of their last nine outings. Put simply then, recent form points very much to an Everton win, the stats tell us that Fulham are extremely likely to concede at least two, and we know that the away side are on a good run of clean sheets. There are only four games kicking off at the traditional time of 3pm on Saturday, and I've already made recommendations in two of those games, but I have no hesitation in making a Southampton win my best bet of the day when they host Wolves at St Mary's. My reasons are very much the same as they were when I successfully napped Burnley to beat Wolves a fortnight ago, in that the home side have a huge amount to play for here - avoiding relegation is a much bigger deal than trying to finish seventh in my opinion - and that Wolves have a very poor record against the struggling teams this season. 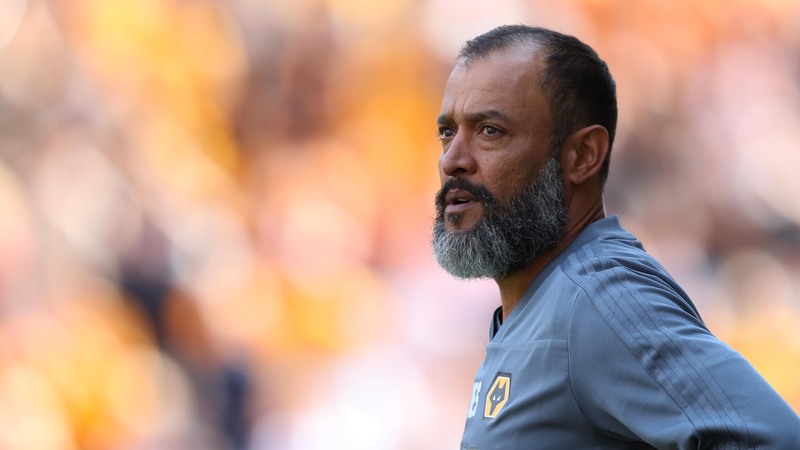 Nuno Espirito Santo's men may have defeated Manchester United twice in recent weeks, beat Chelsea and Tottenham this season, and drew with the likes of Arsenal and Man City, but they've also lost twice to rock-bottom Huddersfield, lost to bottom-half sides Burnley, Cardiff, Brighton and Crystal Palace, and even failed to beat hapless Fulham. It really is a bizarre record that Wolves have this term, but there's no reason why the pattern shouldn't continue at Southampton on Saturday, especially given the huge FA Cup semi-final hangover Santo's men must have following that heartbreaking extra-time defeat by Watford in a game that they really should have won. The Saints sit just one place above the relegation places, but they can all but secure their Premier League status here with a victory as it will potentially move them eights points above the drop zone (effectively nine given their superior goal difference). So they certainly won't lack for incentive. 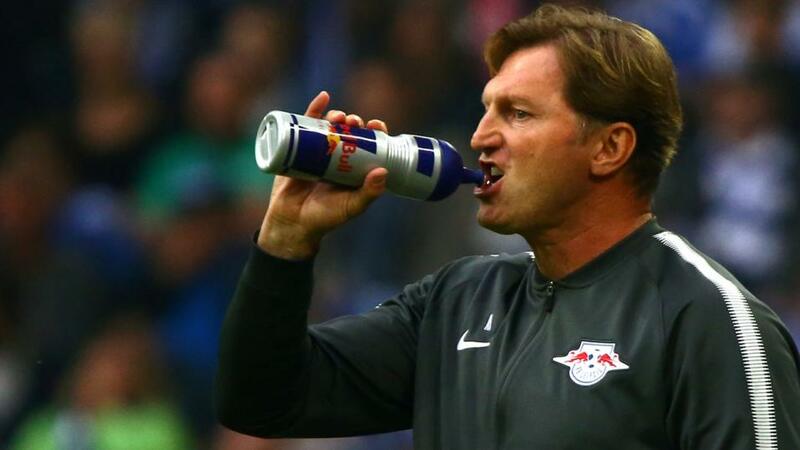 Ralph Hasenhuttl's men are in decent form too. They've won three of their last five, including a home victory over Tottenham, and they performed extremely well in defeats to Manchester United and Liverpool. Just like Burnley a fortnight ago they certainly look up for the fight and with some very winnable fixtures coming up they'll be extremely confident of avoiding the drop. But they'll definitely want to secure their safety sooner rather than later, and I believe at [2.74] to get the better of Wolves they represent a great price.